The Federal Aviation Administration (FAA) issued a final rule that will significantly advance the way U.S. commercial air carrier pilots are trained. and expanded crosswind training, including training for wind gusts. Air carriers will have five years to comply with the rule’s new pilot training provisions, which will allow time for the necessary software updates to be made in flight simulation technology. The cost of the rule to the aviation industry is estimated to be $274.1 to $353.7 million. The estimated benefit is nearly double the cost at $689.2 million. 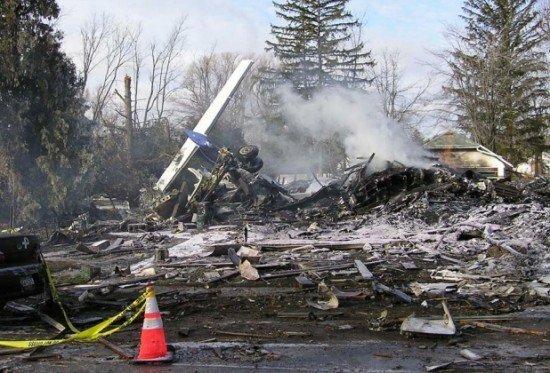 The NTSB stated that the rule addresses many NTSB safety recommendations. Among the recommendations addressed in the rule is the oldest open aviation recommendation issued by the NTSB, a 1993 recommendation that asks for simulator training for pilots in using TCAS. Others recommendations addressed by the rule include training in adverse attitudes, which stemmed from an accident in Colorado Springs in 1991 and was reiterated in numerous accident investigations thereafter.